Following the successful completion of the reinforced concrete frame on phase one of this project, Kaybridge was awarded the groundworks for phase two of the development. 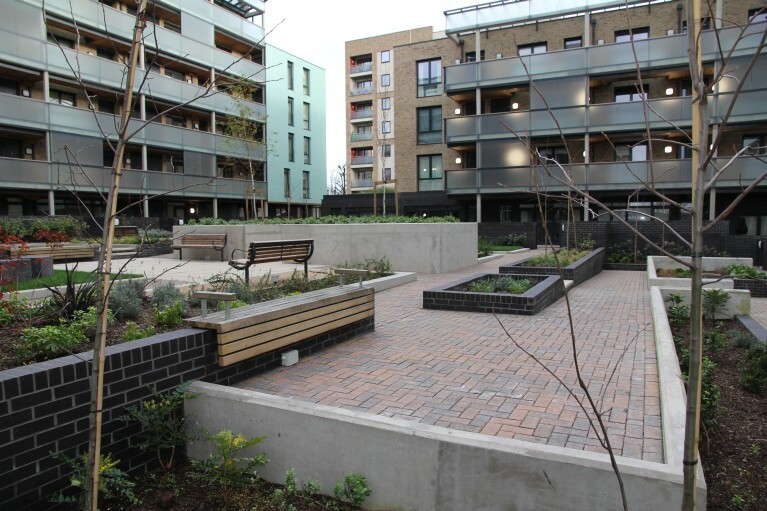 Our scope of works consisted of ground beams, pile caps, sub-structure brickwork, service ducts, drainage, district heating, 278 works to L B Ealing adoptable standards together with the soft and hardscaping of the podium deck. Kaybridge continues our association with this long-term development having been awarded the complete groundworks and reinforced concrete frames package for phase 5 consisting of 4 blocks up to 11 storeys.